Email me at NelsonBDesign@gmail.com if you are interested. 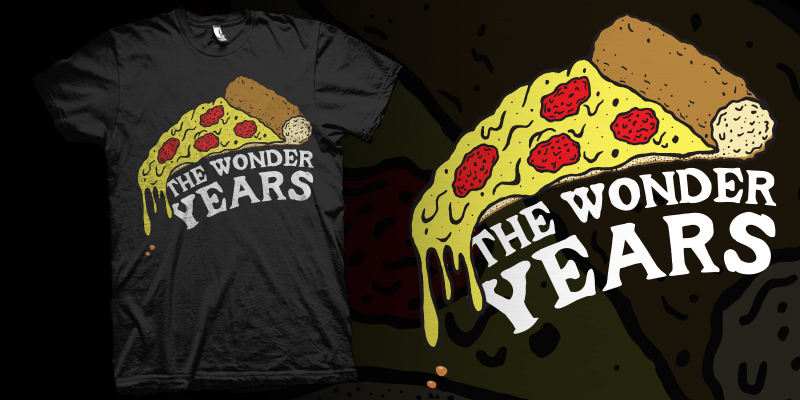 Love this design it's like the ninja turtles meet the wonder years. They didn't want that?! But its so badass? !